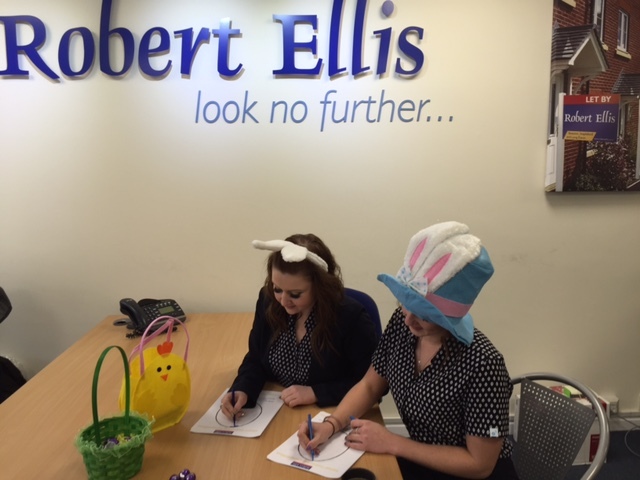 Hopping Mad for Easter – Easter Colouring Competition brought to you by Robert Ellis Estate Agents is now open. Collect your form from the Stapleford Branch, check their page for opening times HERE. 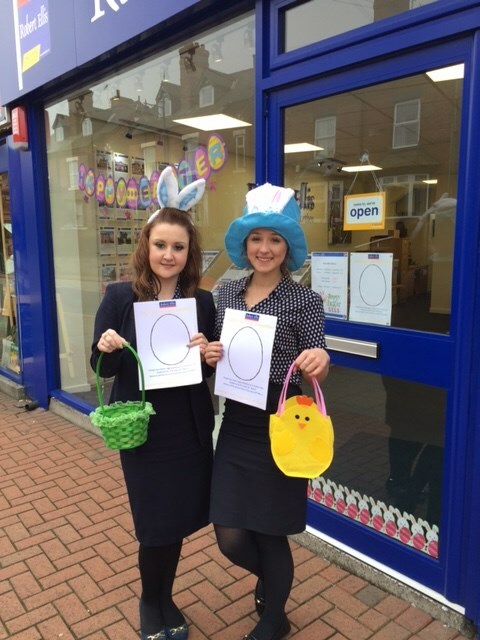 Design your Easter Egg and return to the branch by Thursday 24th March 2016. 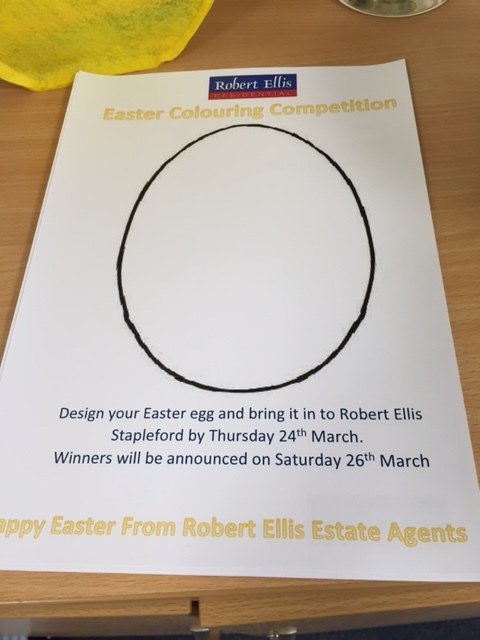 The winners of the competition will be announced on Saturday 26th March 2016. Next story Nominations close on FRIDAY! Previous story Local businesses websites now added to our directory pages!